Tommy rummaged through their meager pile of winter clothing. “I just had it yesterday!” He remembered wearing it as he went out dumpster-diving for food. Shane wordlessly unwrapped his own scarf from around his neck and held it out. “I don’t want yours, Shane. I want mine - the red one. It’s long and I can wrap it a bunch of times. Maybe I lost it outside somehow.” Tommy stood, careful not to let his head touch the top of the tent. That spelled disaster in the warmer months. Touching the tent when it rained caused water to pour in, so they’d both learned early on not to let that happen. Stooping had become a habit and even outside it was their normal stance, another feeble defense against the cold. He ducked out and zipped the tent closed behind him; more an effort to keep the cold out than to keep any heat in. He rounded the tent and stopped dead in his tracks when he reached the clearing. He heard the familiar unzip-zip and the crunch of Shane’s boots; the louder the crunch, the colder the temperature. It wasn’t as crunchy today as it had been. The past few weeks had been brutally cold. Neither man had dared to leave the tent until yesterday when they were both so hungry Tommy had to go in search of food. 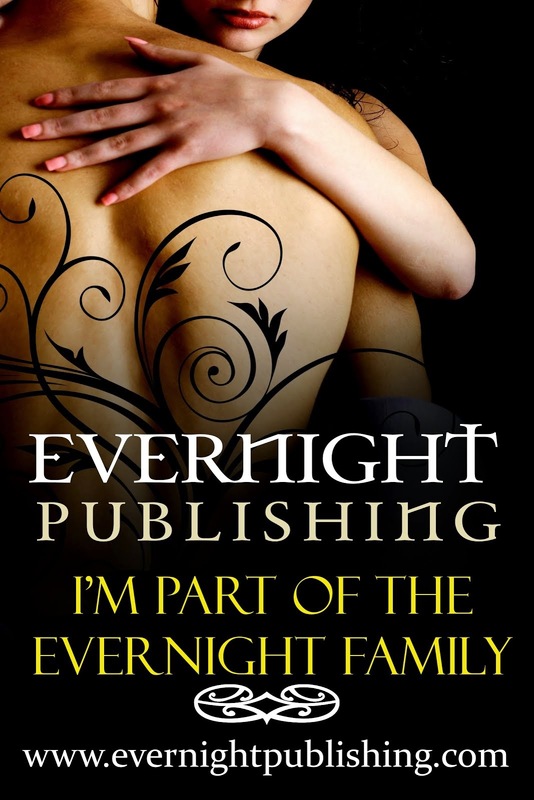 “A family,” Tommy finished for him, as he was used to doing. Of course it was. Tears stung the back of his eyes as he gazed at the three snowmen. The snow-woman and snow-child were seated in the only chairs they owned – the green resin kind stacked by the hundreds behind Wal-Mart. 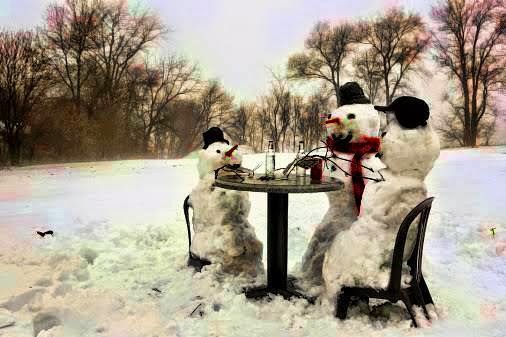 Snow-dad joined them at the broken table Tommy had scavenged from behind Messina’s steakhouse. He proudly wore Tommy’s red scarf. What only a moment ago had looked to Tommy like a life-threatening waste of time and body heat now looked like the one thing Shane had never had – a family. Shane had been passed from one foster family to another until he was kicked out of the system when he turned eighteen. Tommy watched as Shane began unwinding the scarf from Snow-dad’s neck. Tommy walked up behind Shane and gathered him in a tight embrace. “Shh. Don’t be sorry, Shane.” He gazed over Shane’s shoulder at the happy faces of the snow family. When this picture was posted, I couldn't for the life of me think of a single story. I decided not to 'play' this week. Later in the day I was working on a story that was inspired by a holiday flash fiction blog hop called Homeless For The Holiday. I may not have been able to think of anything for this picture, but Tommy and Shane had a story to tell. Funny how that works. One thing I've learned is when those characters start talking, you'd better listen. Oh, and I'm eleven words over. Sorry. Don't miss all the other great Flash Fiction Monday stories! You can find them here. You already know I love this story and Tommy and Shane. In fact I think you'll have to dedicate a full book to these two young men cause I won't be able to stop thinking about them until they find the place in the world they deserve. *claps wildly amidst the sniffles* So glad you're keeping up with Tommy and Shane and will be giving us more. Thanks. That's a tough state of mind to stay in for any length of time, so I've been working on it in bits and pieces. Aww Jaycee. I can't wait to read this in a book. I just love these boys. 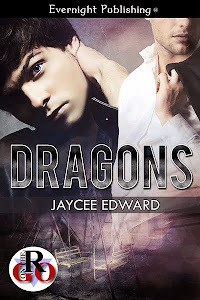 You have a gift in your writing and I look forward to reading to the day I have a Jaycee Edward book in my kindle. 5***** my friend.